Yearly output of 6.000.000 units, for 60+ active customers. 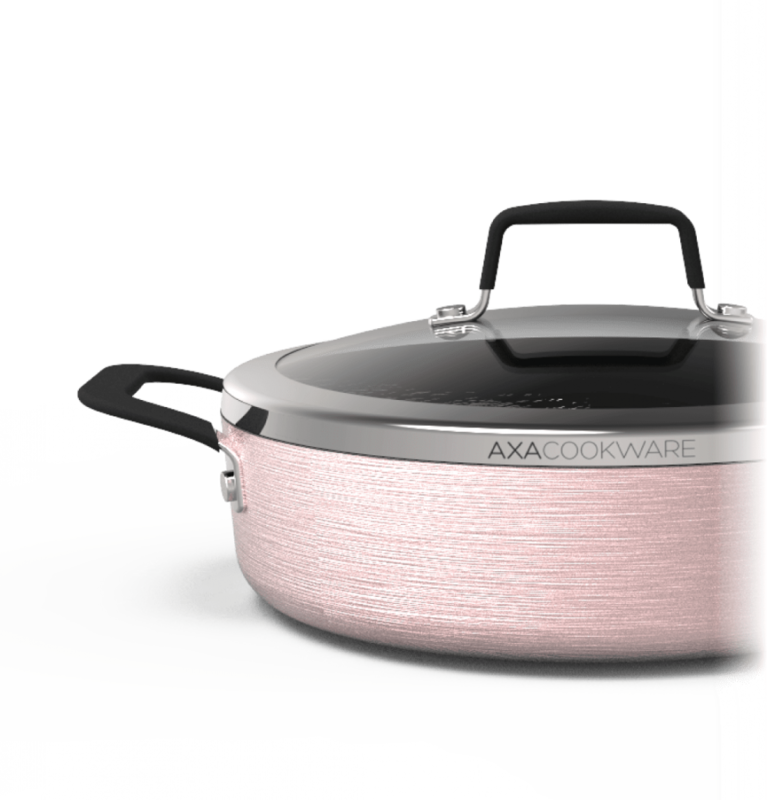 AXA manufactures a variety of stainless steel (single/multiply), aluminum and copper multiply cookware. 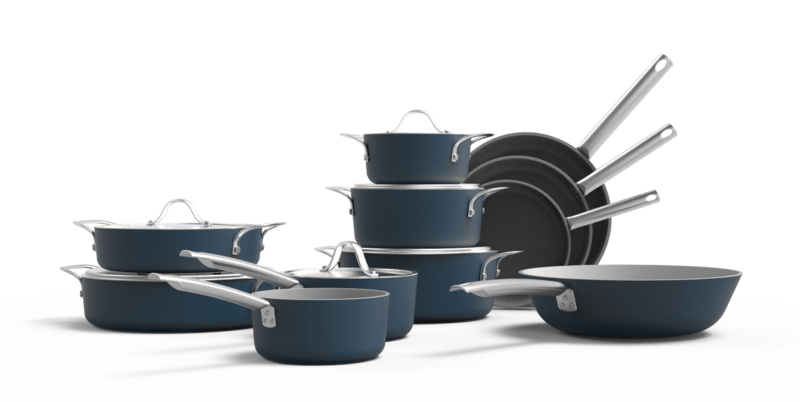 We produce cookware for the medium to premium markets and are capable of developing OEM to ODM products. AXA might be interesting for you, if you are looking for a trustworthy partner with a solid reputation. On top of all this, our European sales office offers you experts close to you, that can guide you in your project, from A to Z. Experience, reliability and innovation. These 3 words are key. Axa doesn’t stop innovating. Even in the cookware world. We invest strong on innovations. Our team in Belgium and in China work together in order to achieve innovations in an already saturated market. New developments like Hard-Oxidized, Prestige en even our John Doe (see below) are developed solely by and for the AXA factory. And this is done only for our customers. 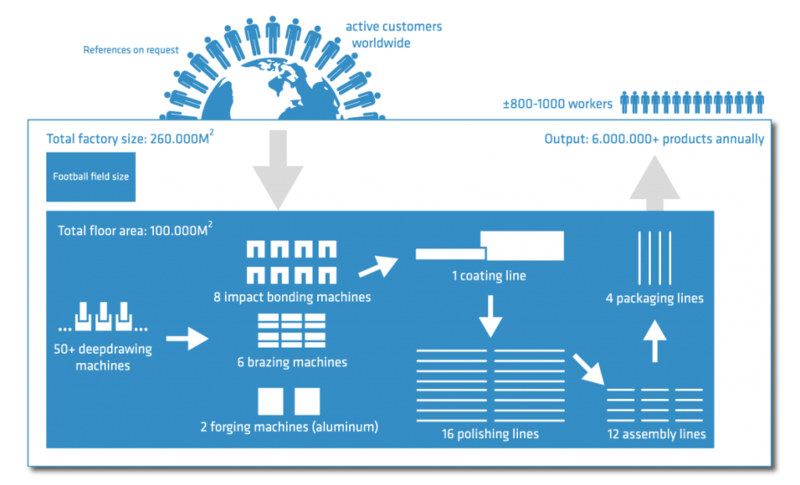 Hardened aluminum by making use of an ecological process. 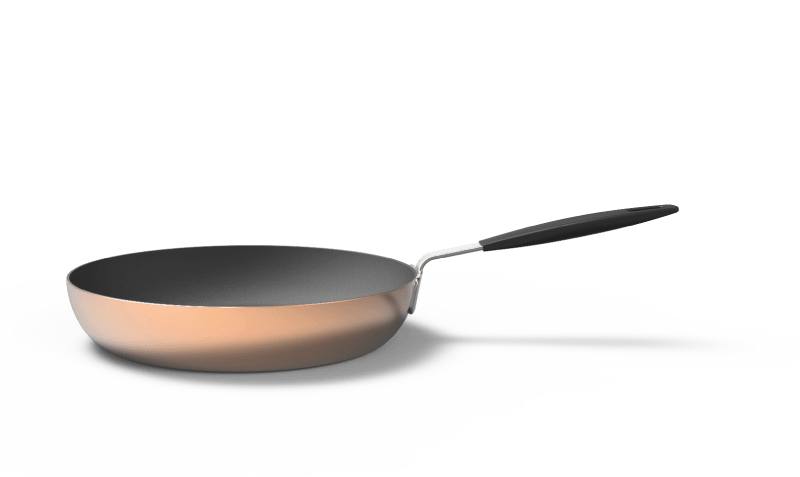 Unique in the cookware world. 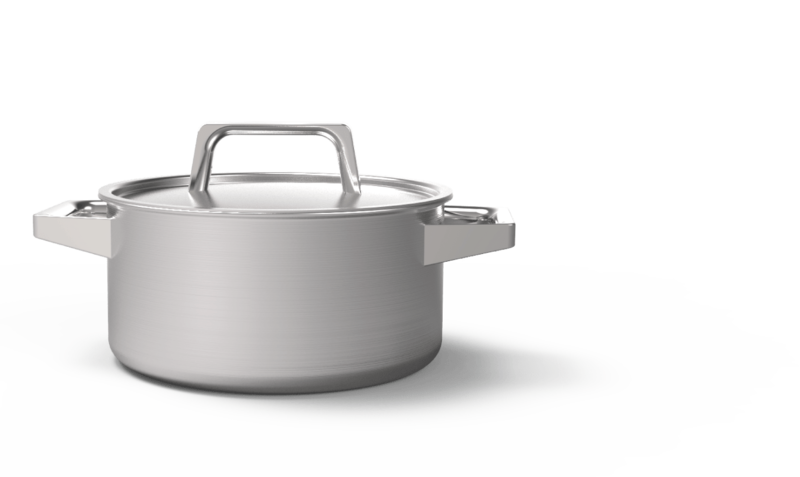 Beautiful outer finishing, dishwasher safe, applicable on stainless steel and aluminum. 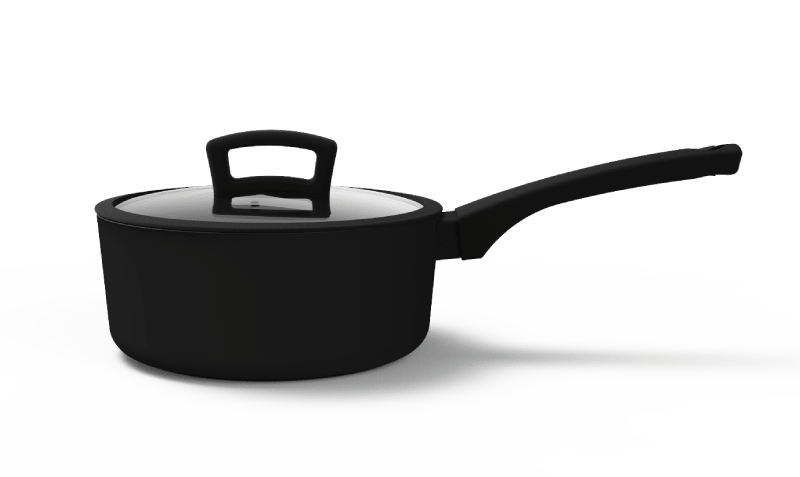 We comply with the standard management systems in the cookware business, such as BSCI and ISO9001. Please enquire for a copy of certification. 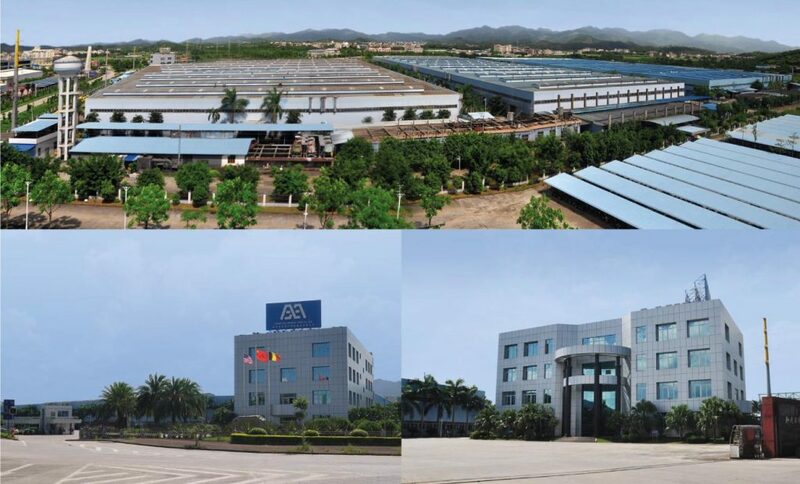 AXA helps you with combining different components to create a unique product range. We have a wide variety of bodies, lids and handles so don’t hesitate to ask us anything. 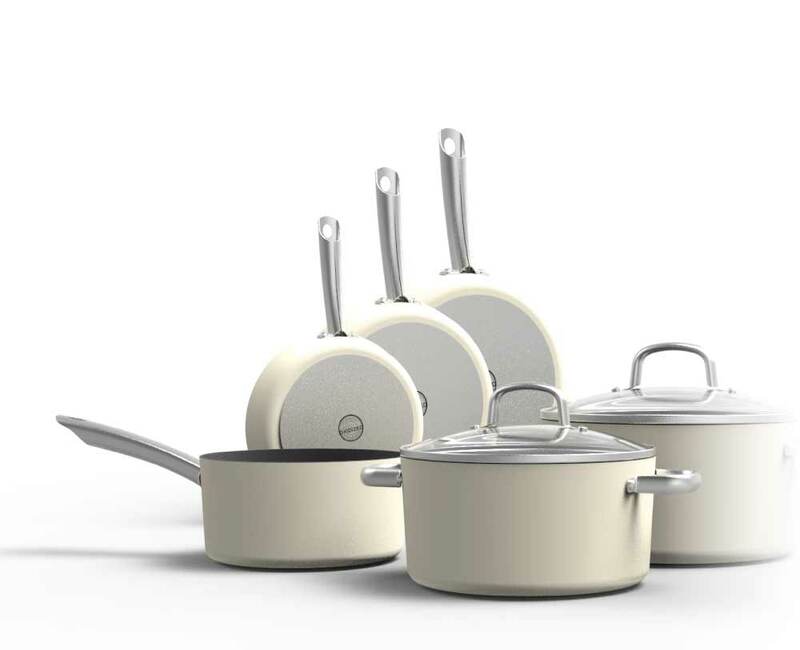 From straight bodies to flat lids, from belly shaped bodies to bakelite handles. You name it, we got it (nearly all the time). Don’t forget to drop by when you’re in China. Check out this lookbook that we have created for you. It hosts interesting ideas, new designs and developments. Maybe you will find your next high runner product?? The below contact information gets you in contact with the AXA’s European Sales Office. They will be able to assist you in your enquiry.